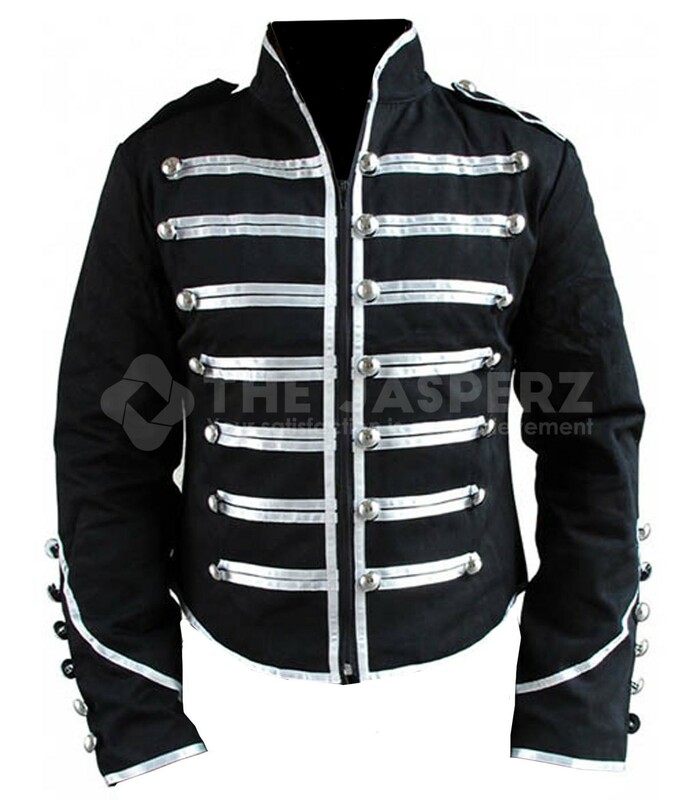 Men’s Black Steampunk Emo Punk Goth MCR Military Parade Jacket, New Halloween Party Costume! 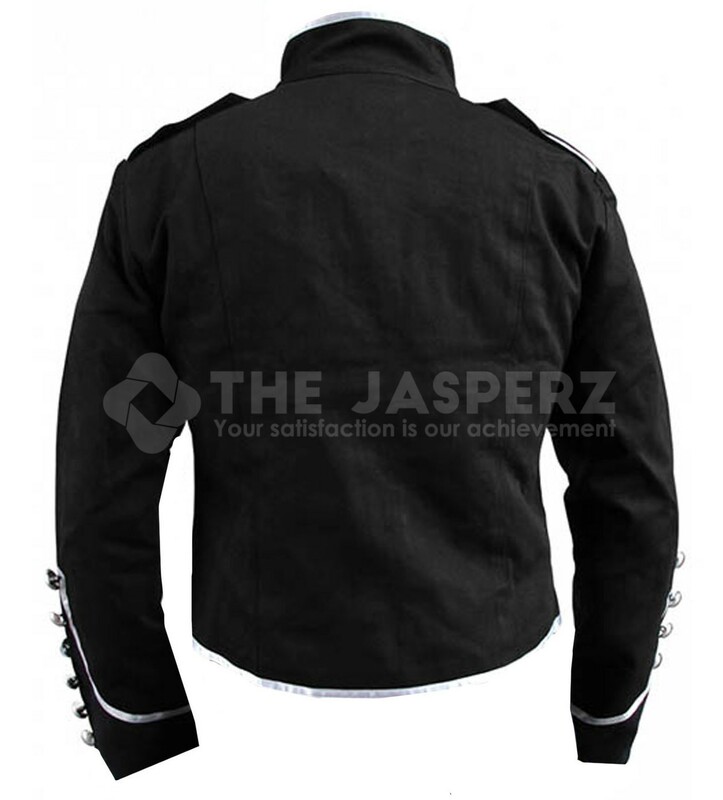 The Jasperz stunning Military Drummer Jacket will make a great addition to any wardrobe. The jacket has been created taking inspiration from the style statement piece donned by all the members of My Chemical Romance band including Gerard Way, Mikey Way, Matt Pelissier, and Ray Toro. Because of this jacket’s attractive appearance, no fashion-forward geek wants to miss it out at any cost. 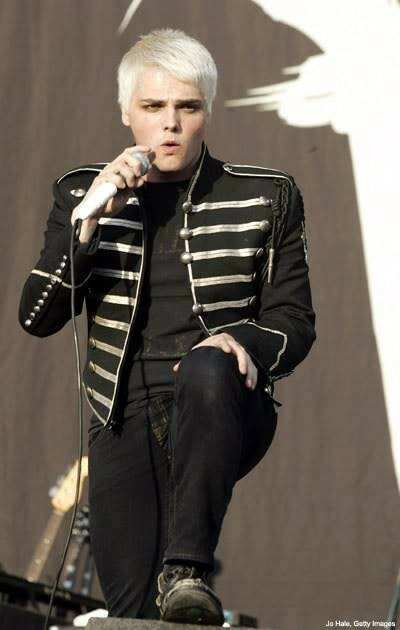 My Chemical Romance Parade Military Leather Jacket is the outerwear that has got instant acclamation from the viewers and in result, the sales are high.